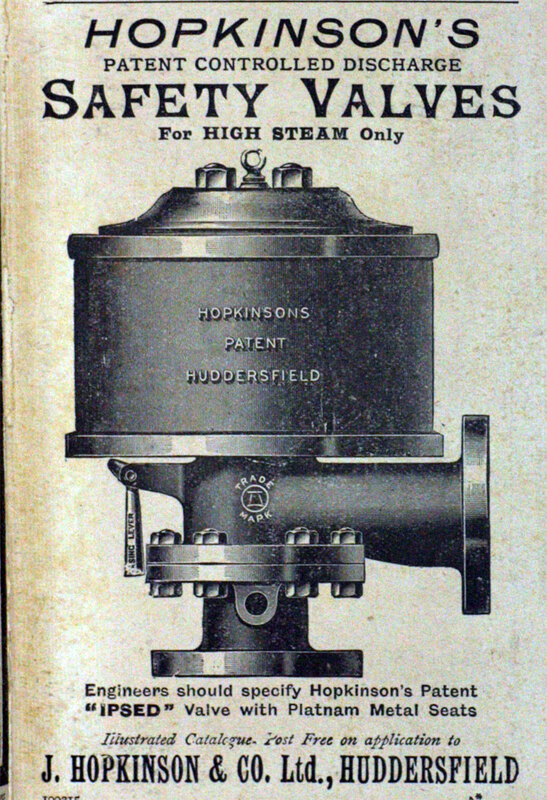 Exhibit at the National Brewery Centre. 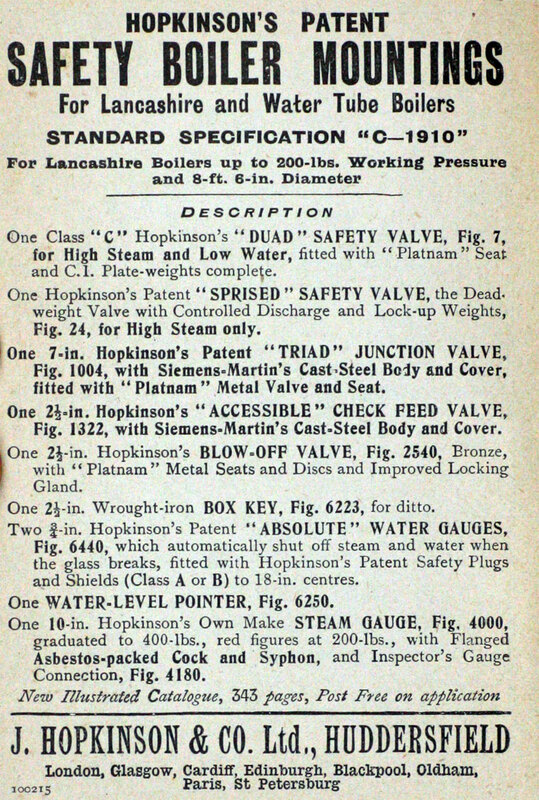 1894 Incorporated as a Limited Company. 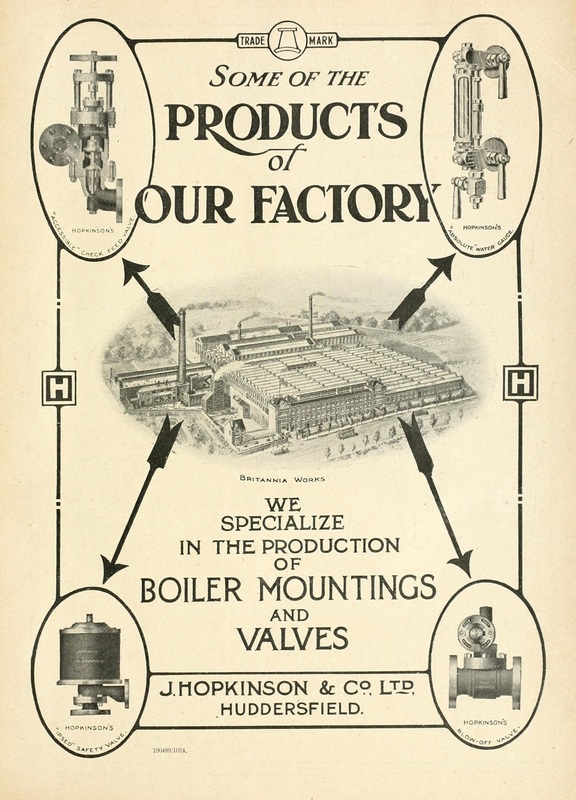 1904 A new factory was built covering 15 acres; employed 1,500 men. 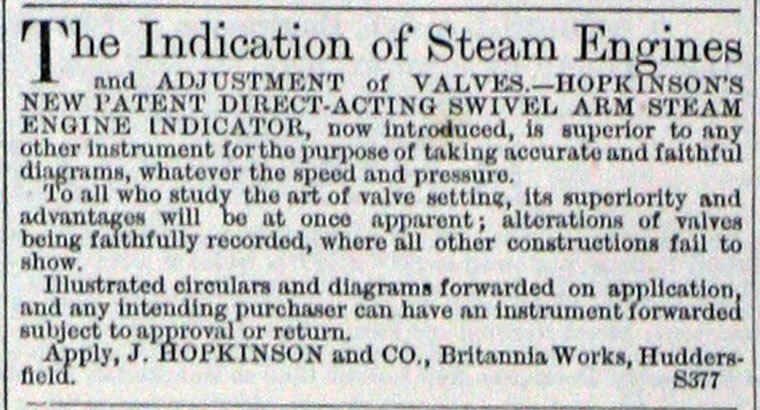 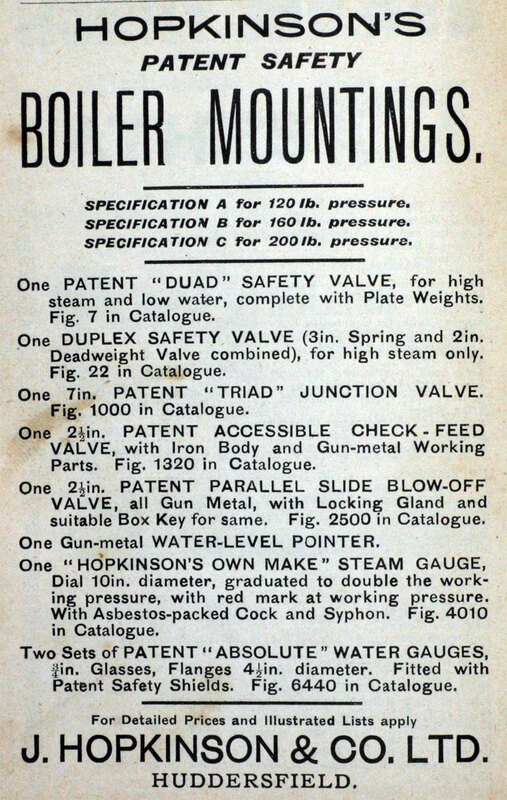 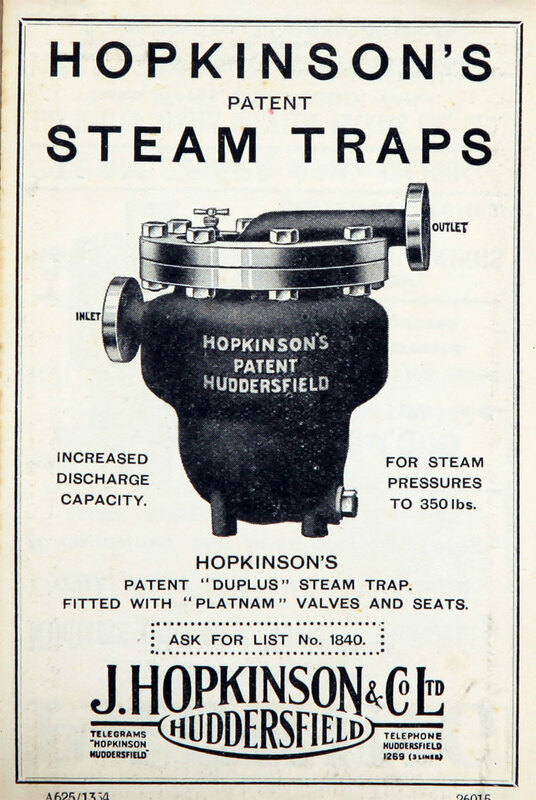 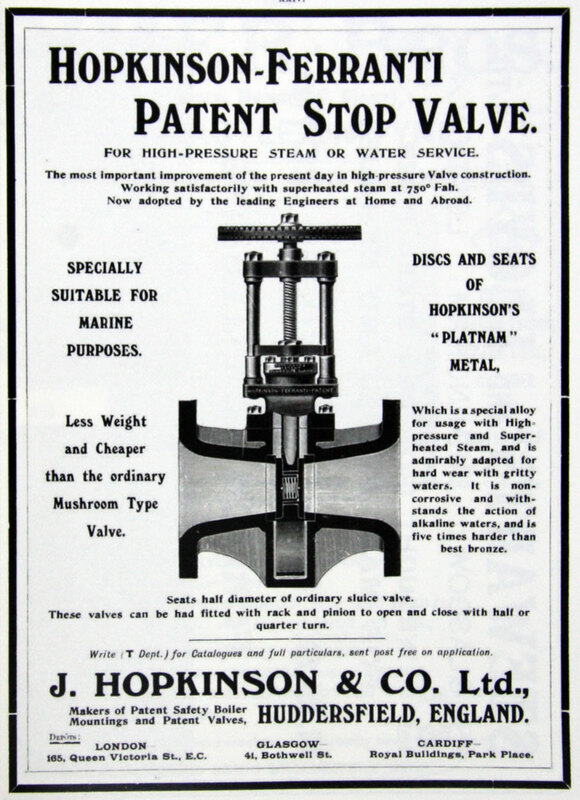 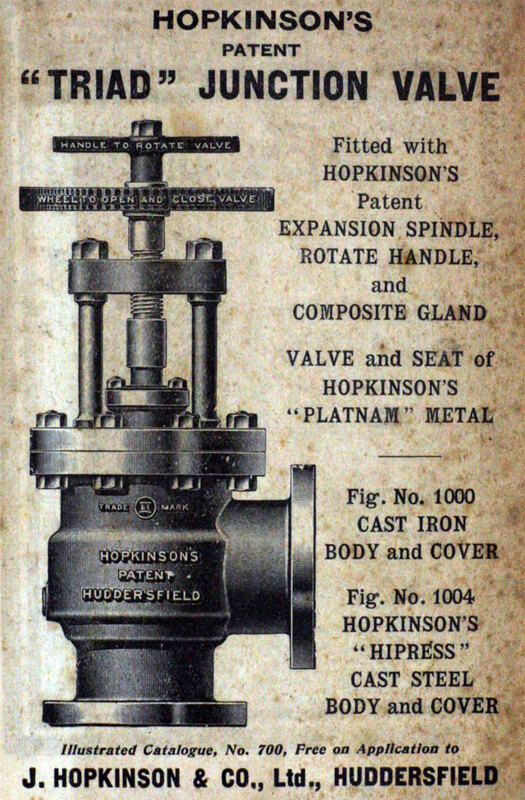 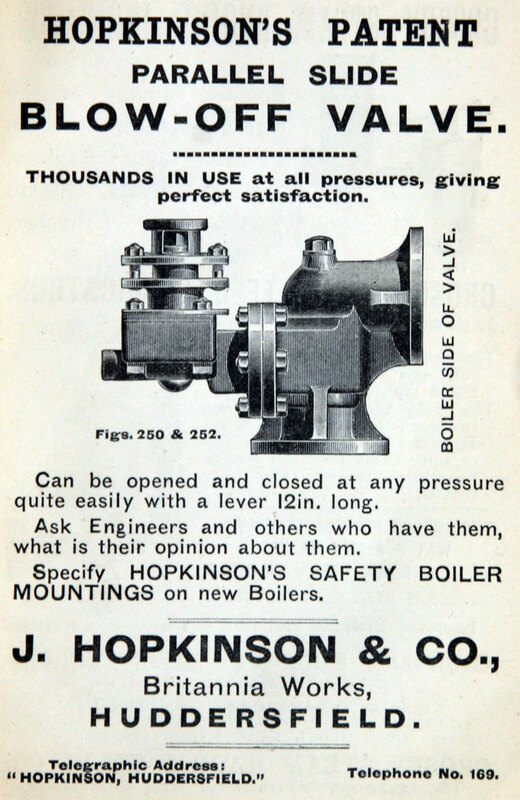 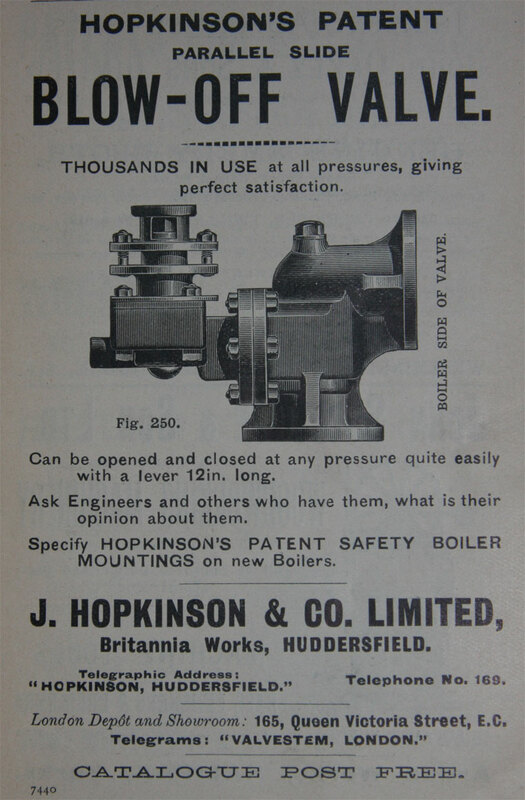 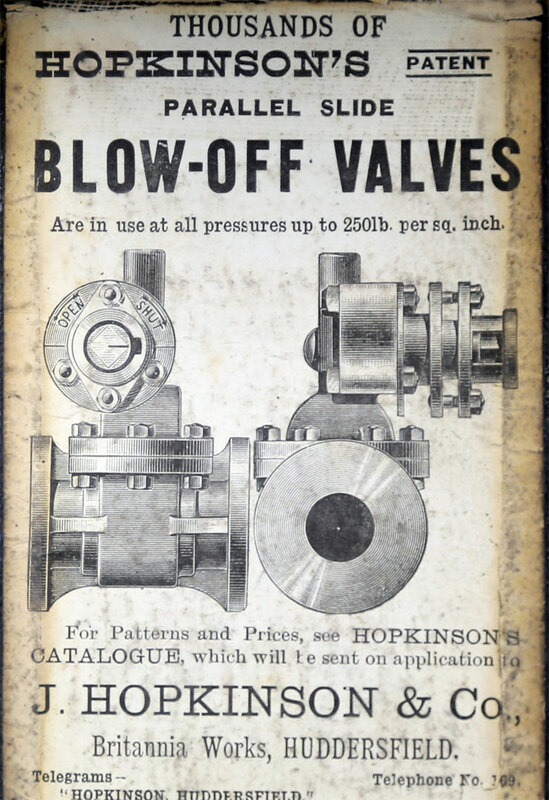 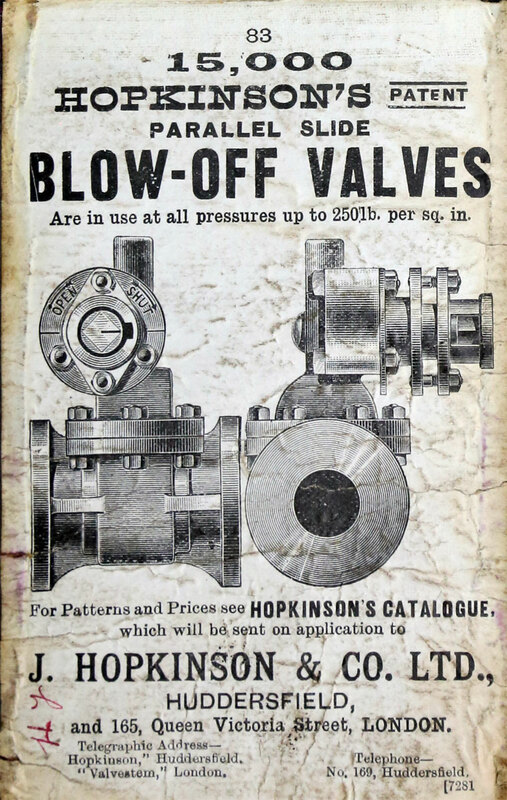 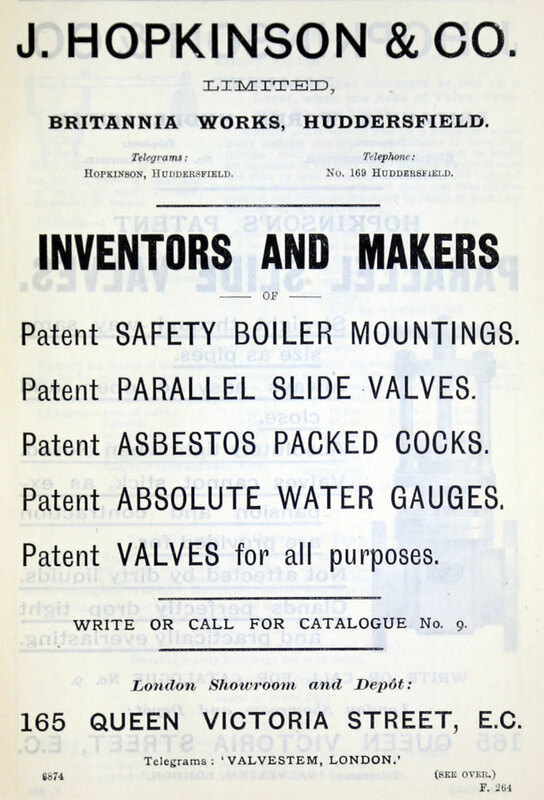 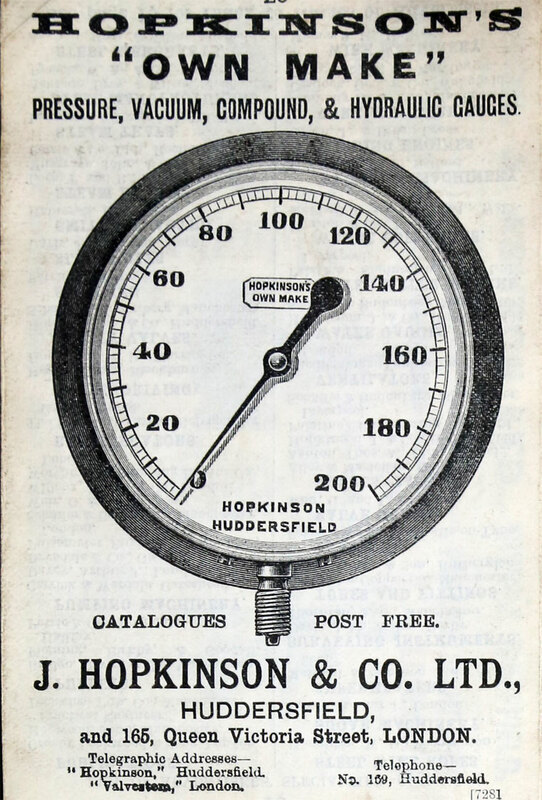 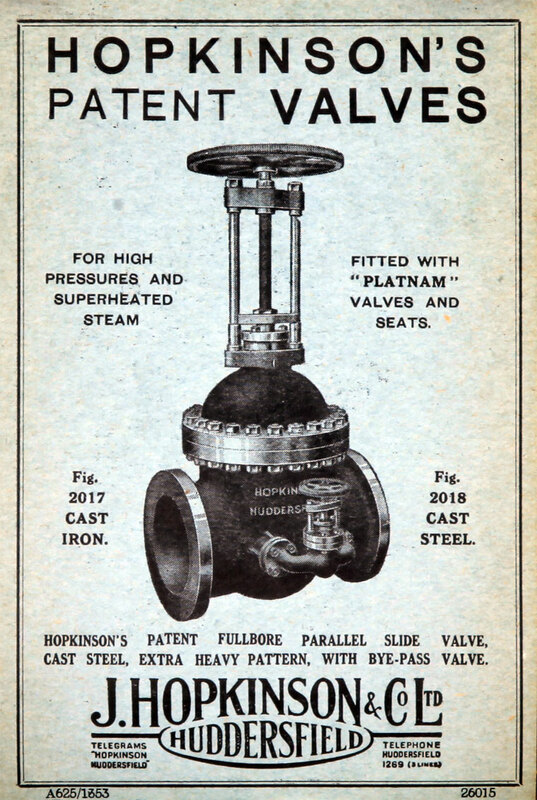 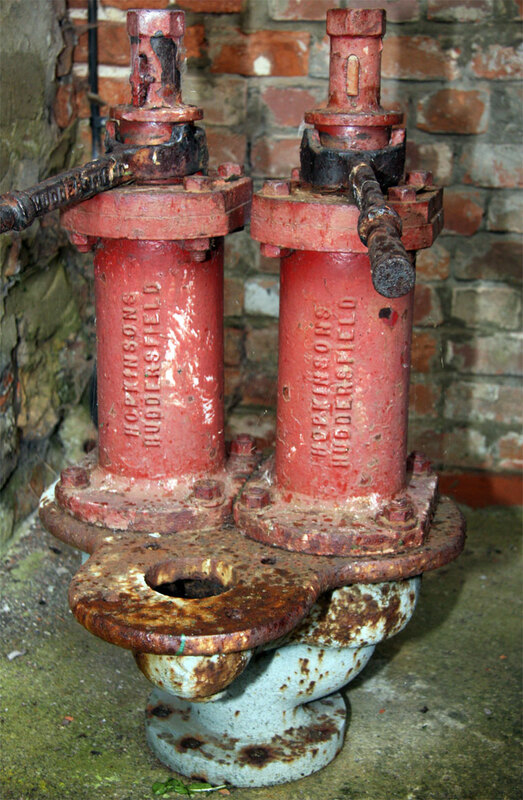 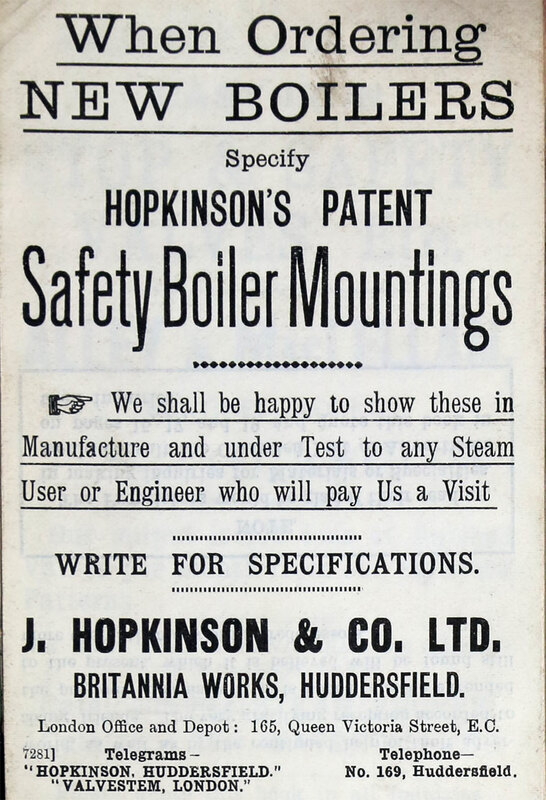 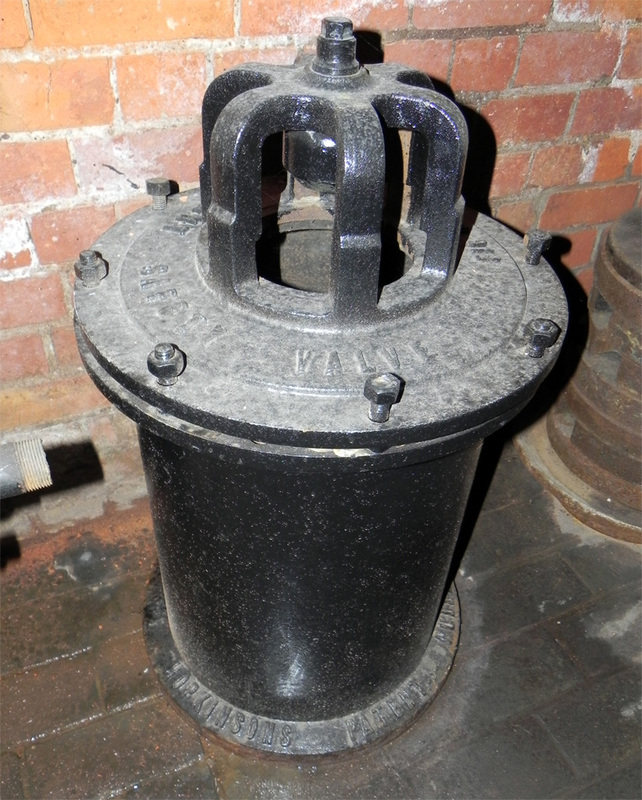 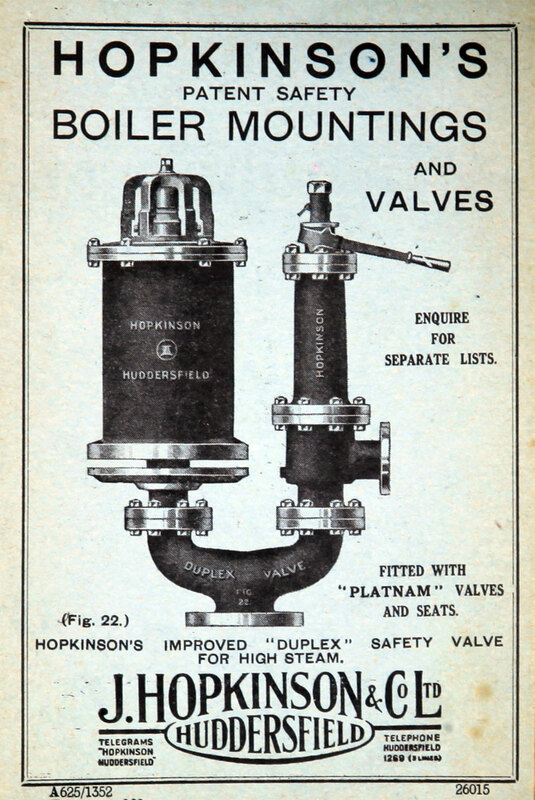 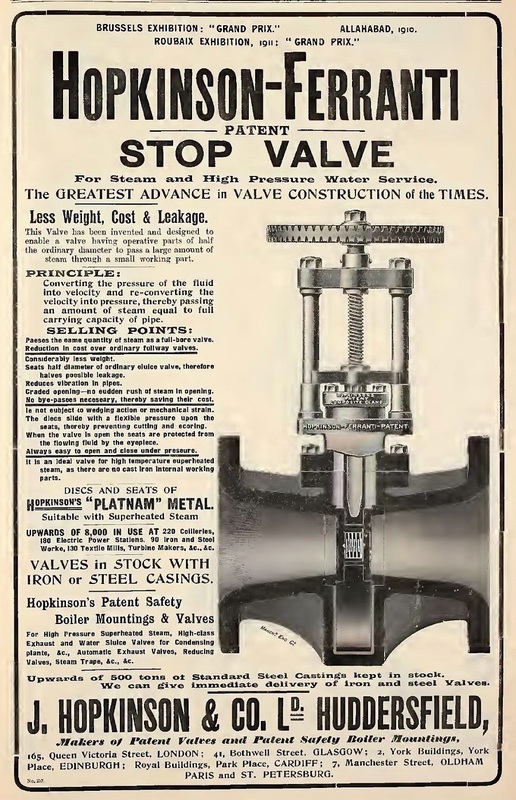 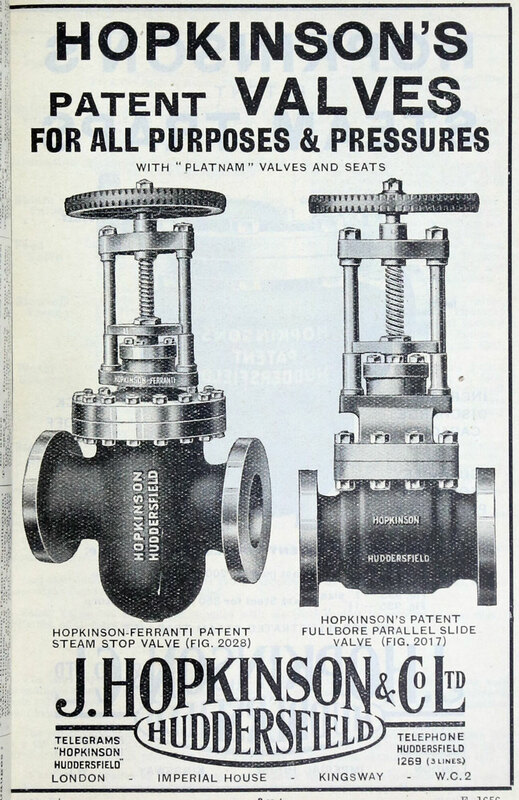 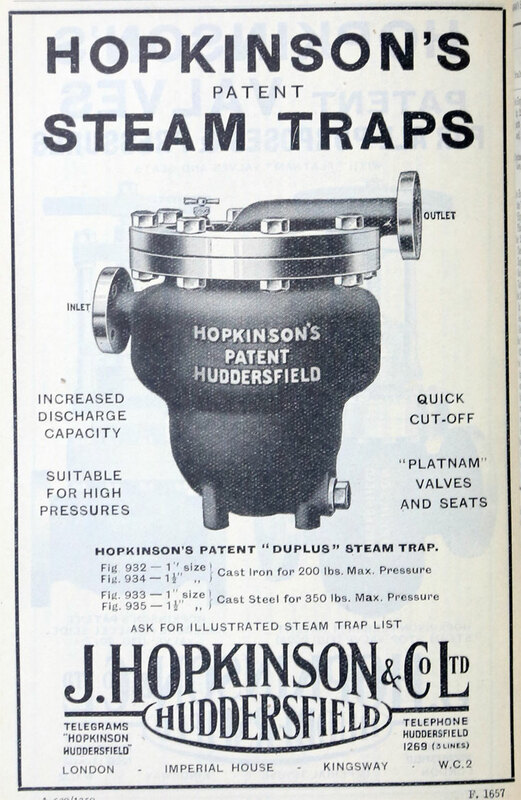 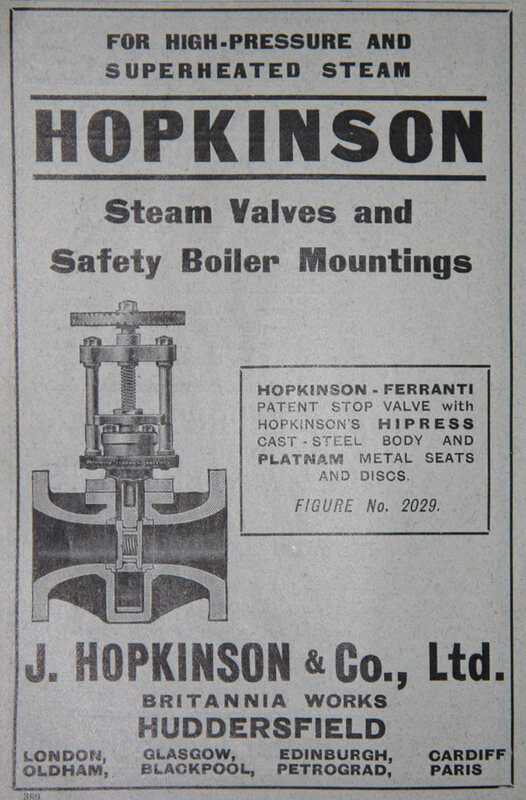 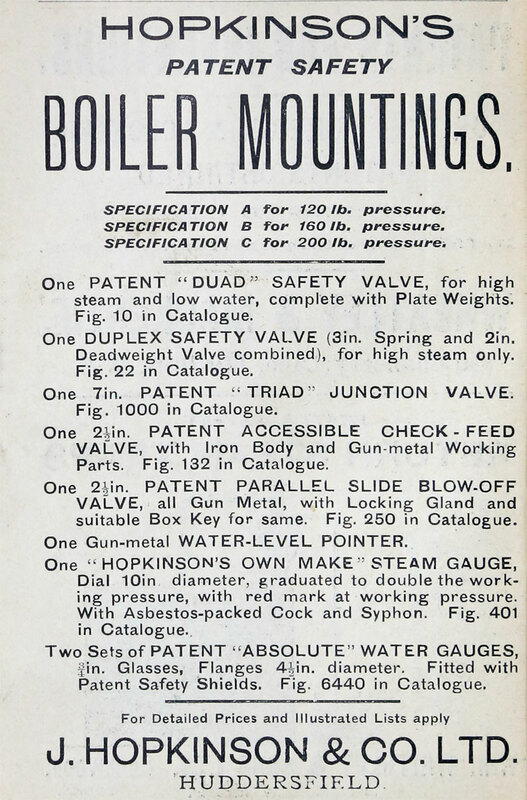 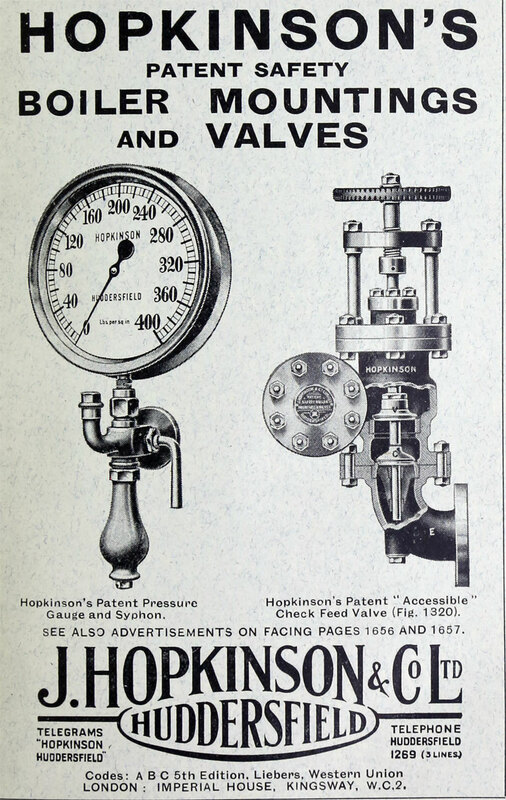 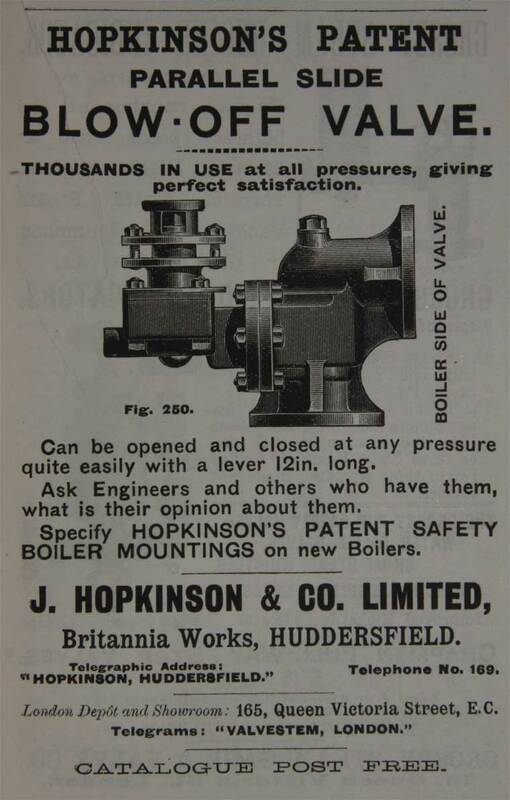 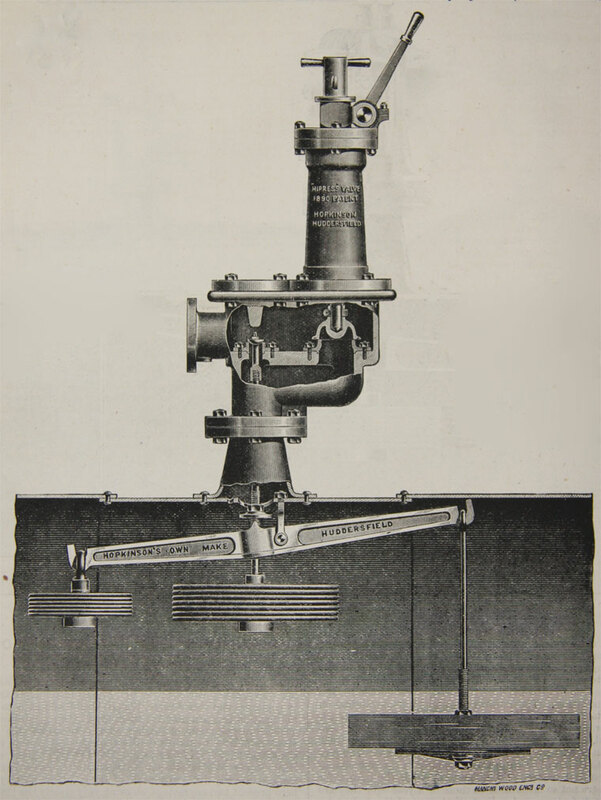 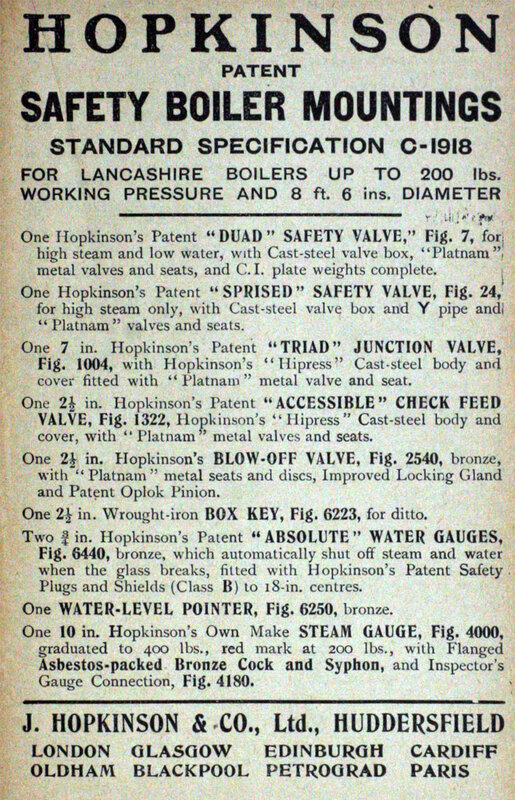 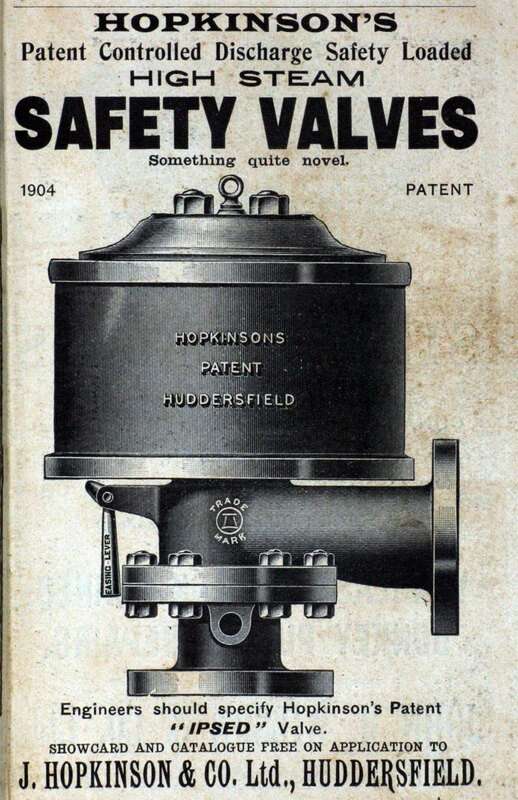 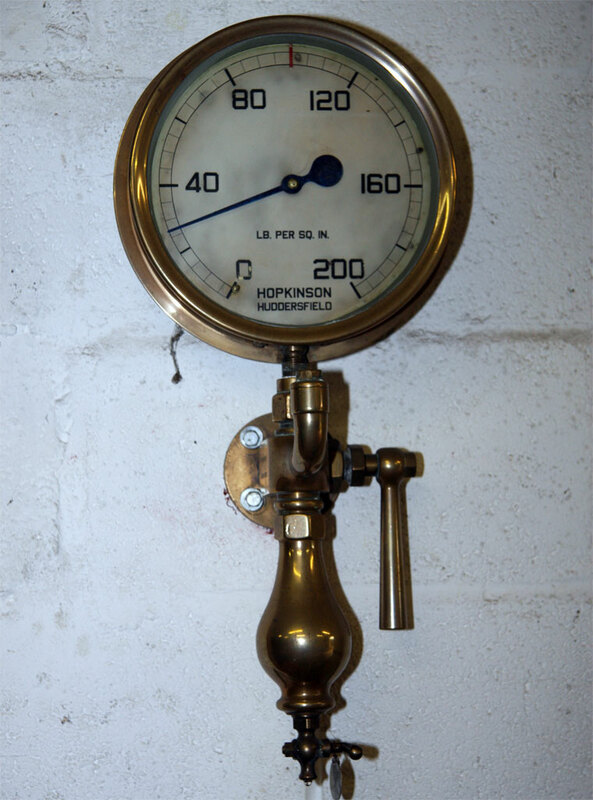 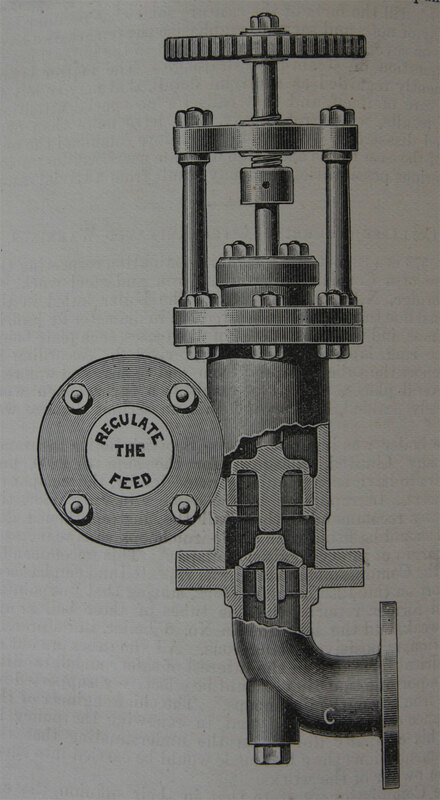 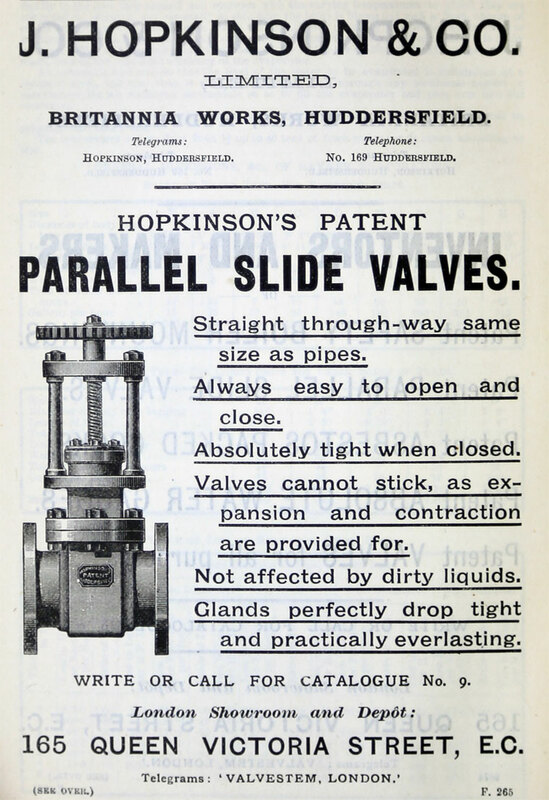 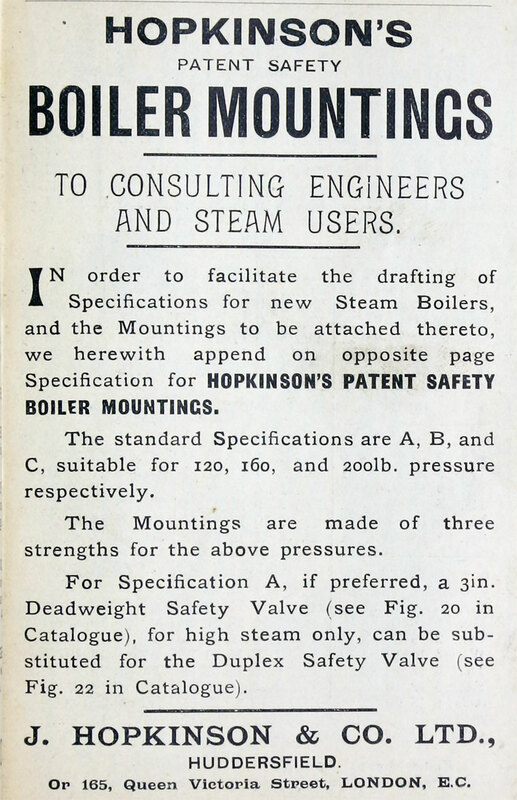 1920 J. Hopkinson and Son was registered as a limited company.